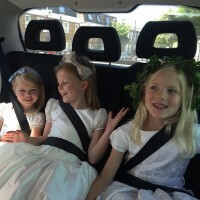 Our Flower Girls visit London! We were in London this weekend four our latest photo shoot. armed with our mini models, balloons, bouquets and some gorgeous Chelsea landscapes. Click here for details.